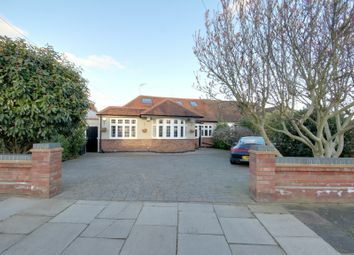 We have pleasure in offering for sale this extended and deceptively spacious chalet bungalow that has been upgraded by the present owners to an exact standard. 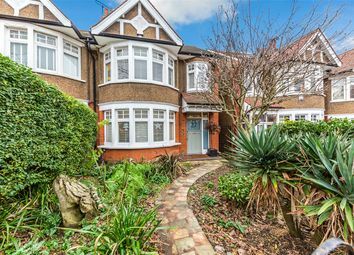 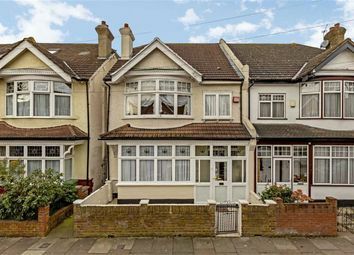 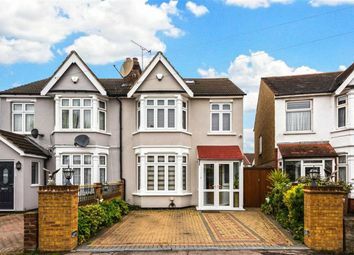 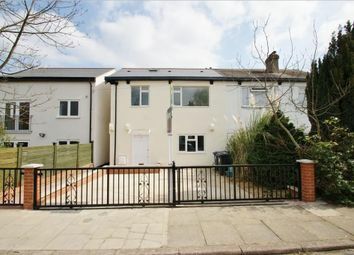 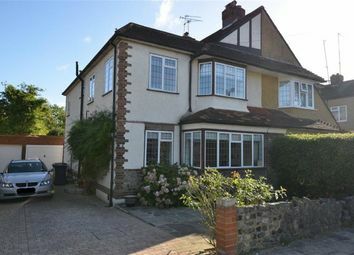 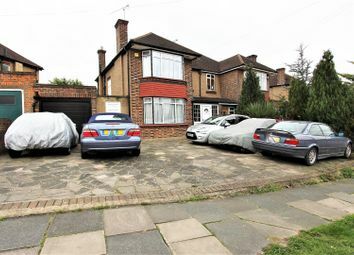 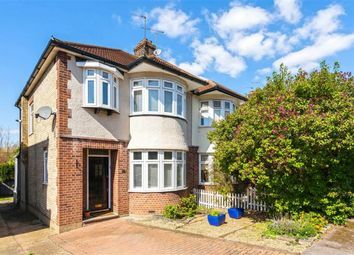 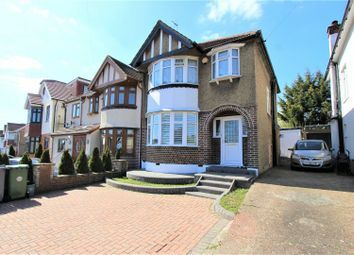 Situated in a sought after turning within Grange Park and within easy reach of Grange Park railway station, shops, restaurants and within catchment for excellent local primary and secondary schools. 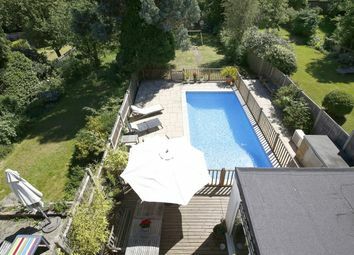 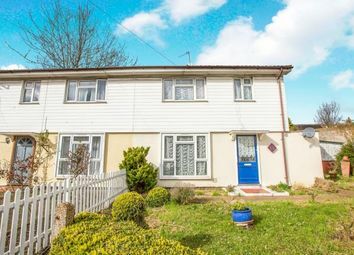 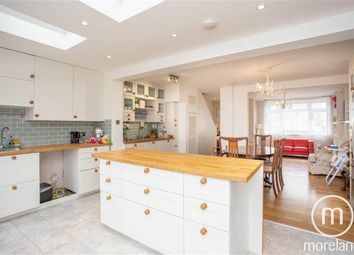 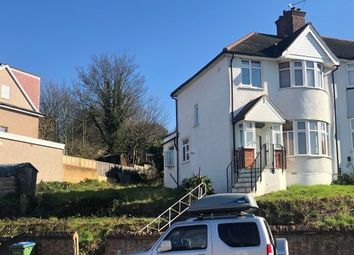 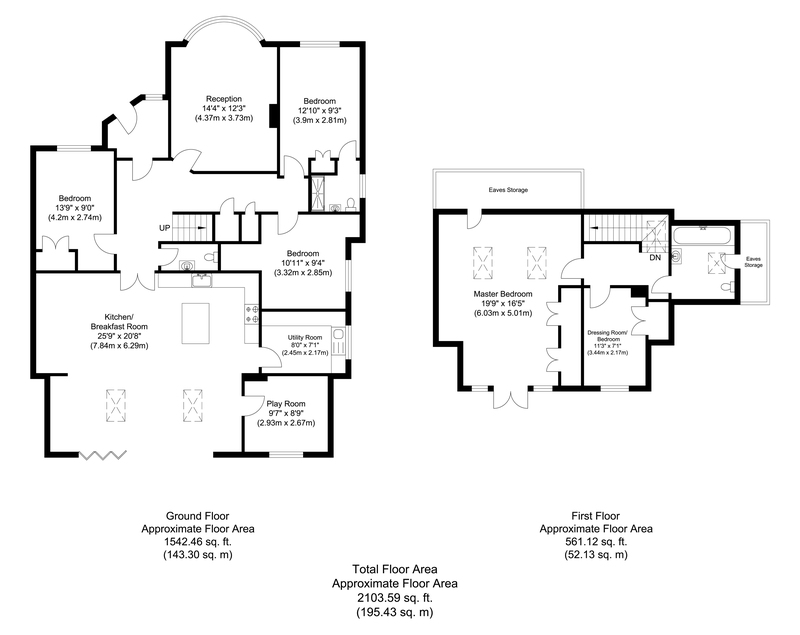 The accommodation comprises of a downstairs cloakroom, lounge, open plan kitchen/lounge/dining area, utility room, playroom, 4 bedrooms, 2/3 bathrooms, garden and off street parking.